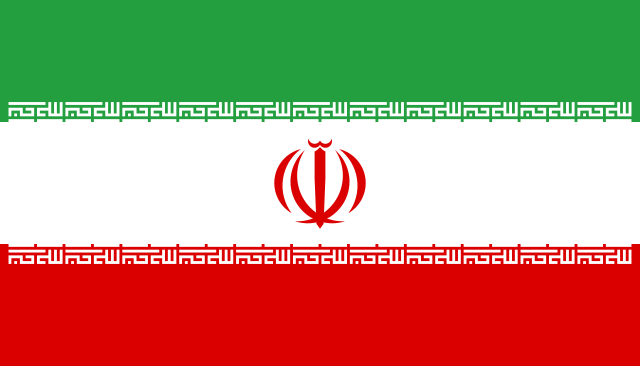 How could the Iran-nuclear deal affect your compliance department? Assuming your bank performs transactions for people with international connections, Americans are barred from doing most types of transactions with Iran interests because of the economic sanctions. There are several sets of economic sanctions on Iran and only the the set that were implemented because of the nuclear activity were lifted. Practically, very little has changed for your bank, so, very little has changed for your compliance department. Even, still, the elation alone is building interest in investment and trade activity with Iran. American entities with subsidiaries in Europe are likely to try to get around these sanction by claiming European sovereign rule. But this only works if the subsidiary can prove that it is not controlled by the American umbrella. There’s no way to prove this. 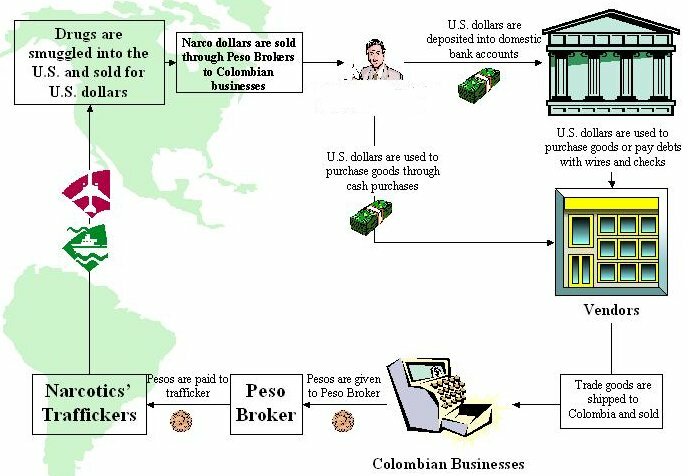 Just the fact that the subsidiary is a subsidiary and not a joint venture or minority interest deems it American jurisdiction on transactions because the net income is accounted for here in the States. Minority interest is where things get tricky. If a client is doing business with an entity which has American minority interests and does business with Iran, then that’s territory that requires some legal analysis. The reason for the complication is even though there are many situations where Americans may have minority interests in European entities that will do business with Iran, one of those entities could be a fund that is specifically initiated to do that business. Wealth Americans have access to foreign markets without working through the American markets. It is possible that an American investor can buy into a Iran direct investment fund in London using his British assets. If he is able to do this, then he adds a legal entity layer. He will own a majority interest in an entity that is investing into a fund as a minority investor. Your department will have to decide whether American jurisdiction applies to ownership of legal entities or if business will benefit the American.